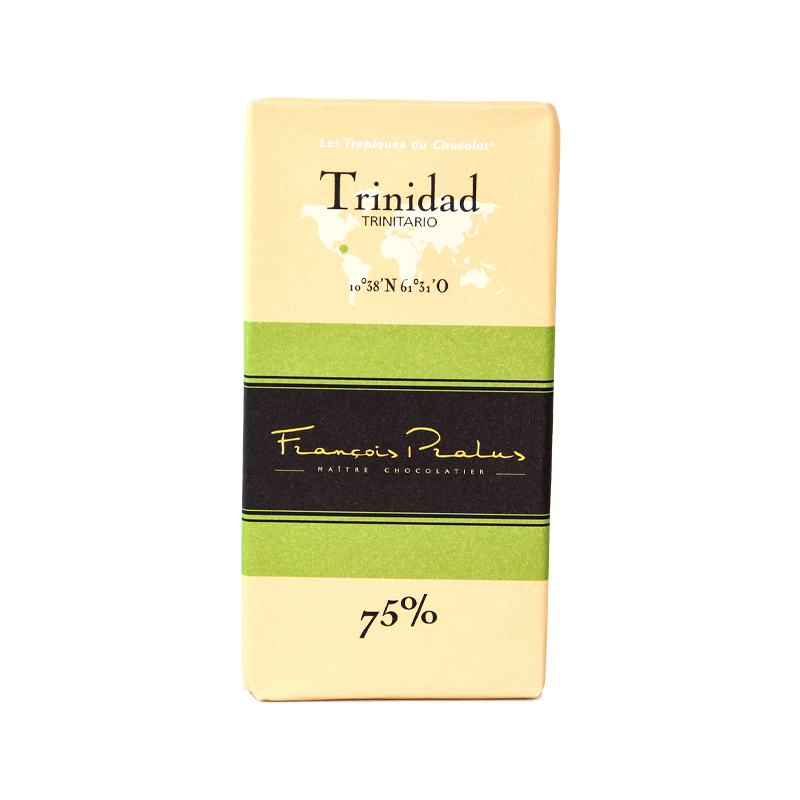 It is perhaps not widely known that the globally popular Trinitario beans originated from Trinidad. 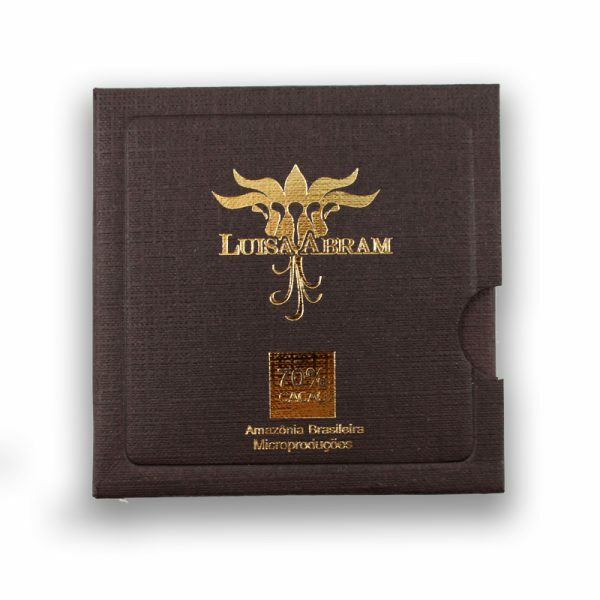 A hybrid of Forastero and Criollo, they’ve garnered international praise in their own right for their distinctive flavours. They are now a go to bean for artisan chocolate makers the world over. 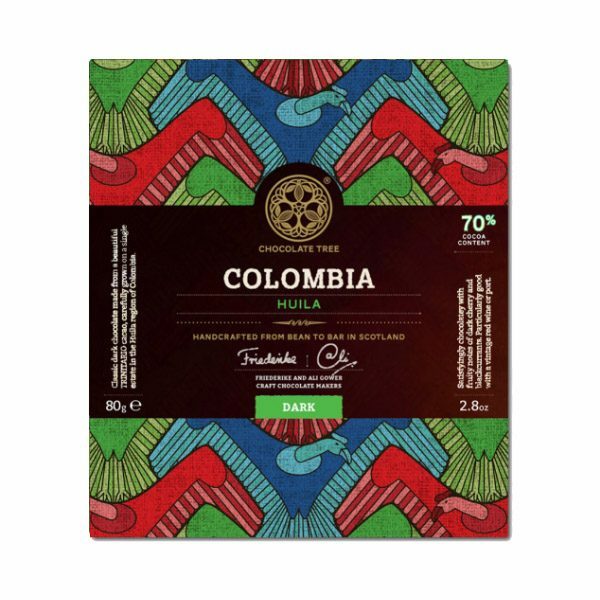 The beans from this bar hail from Trinidad, the birthplace of Trinitario cacao. 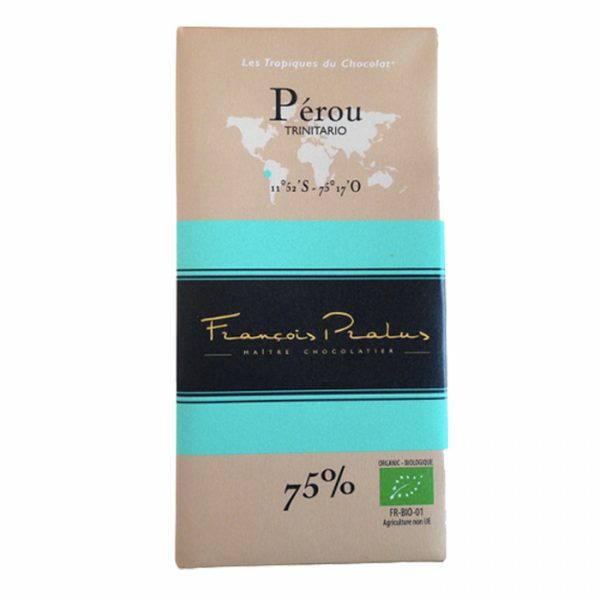 This is an intensely earthy dark chocolate bar from the ever popular French maker Pralus. As the chocolate melts, you’ll discover layer after layer of grassy notes. With hints of grilled asparagus and hints of truffle, this is a decidedly savoury bar. Overall, this is a wonderfully well balanced bar, with hints of acidity at the finish that act as the ideal counterpoint to the initial alkaline muddiness. 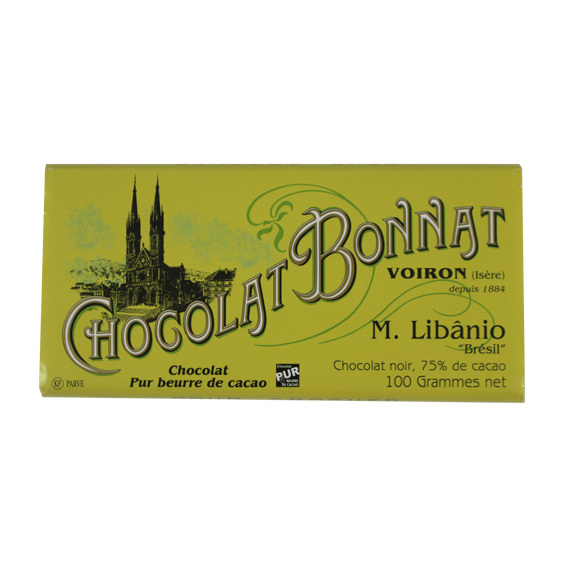 In this ever so aromatic bar, we found a quite unique herbal flavour that is sure to appeal to those who love floral chocolate.